Item Number: 358-10-01 17268 Actual Weight: 0.2 lb. 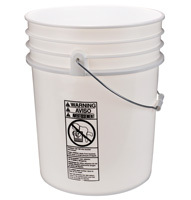 Easily removes lid from plastic pails. 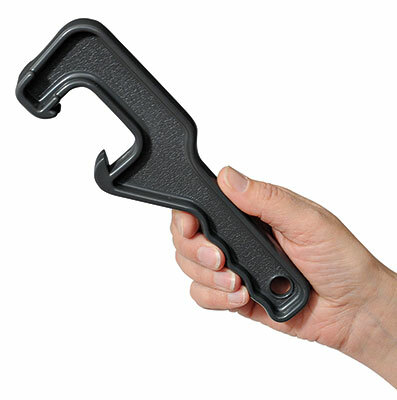 Hook pail opener on lid and lift upward to remove.